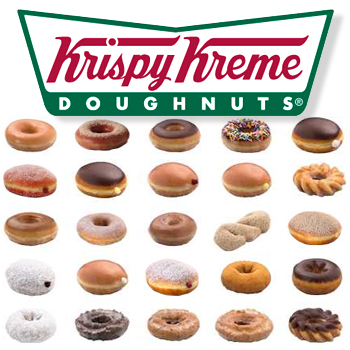 Krispy Kreme Doughnuts opens 2 branches in Cebu, one in I.T. Park and one in Ayala Center Cebu Active Zone. Cebuanos can now enjoy one of the most popular doughnut brands in the world.